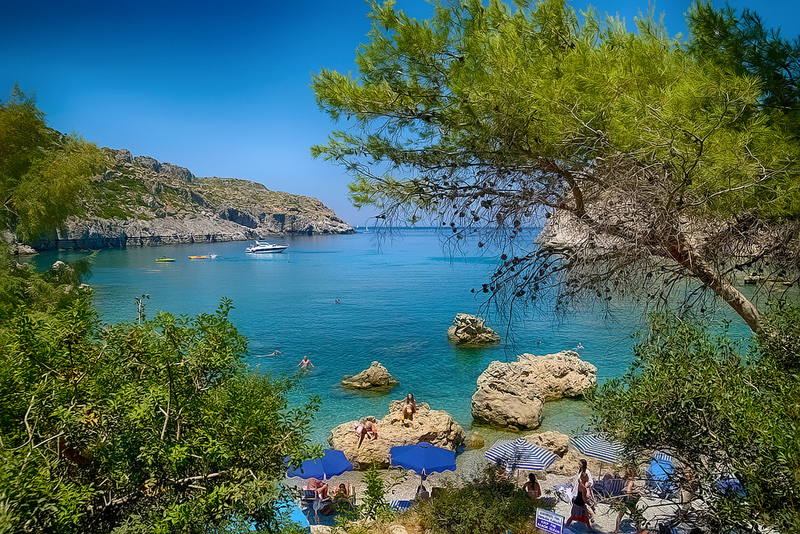 Naturist Angel Nudist Club Hotel is the first hotel on the island on Rhodes for nudists and nature lovers. Located on the west coast of Rhodes, in the area of Tholos, this small renovated hotel, will open its doors on April 1st offering 32 rooms, a swimming pool, snack bar and several landscaped areas. 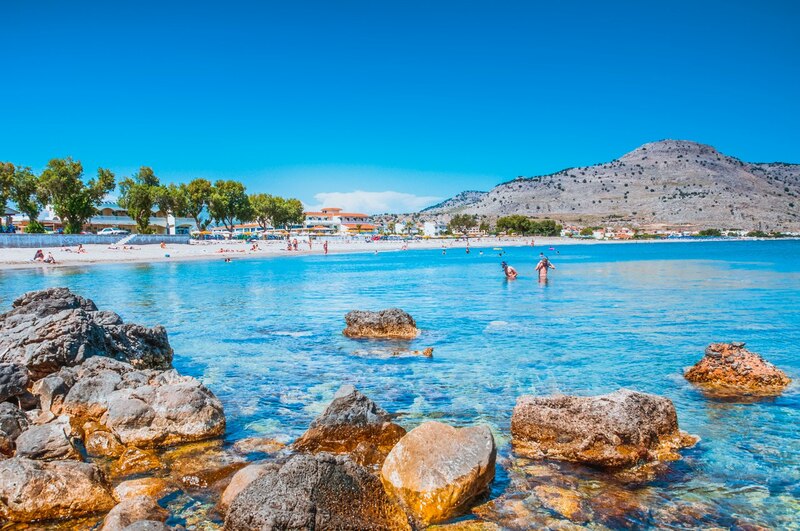 Besides Angel Nudist, a Blue Flag awarded beach in Faliraki, operates for more than 25 years as a naturist beach and is considered as one of the best organized naturist beaches in Greece.